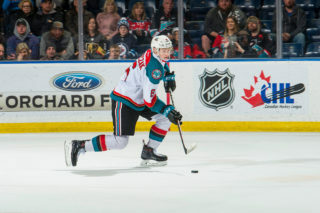 The Kelowna Rockets announced today that they have signed an exclusive agreement with iHeartRadio Canada’s AM 1150 to provide broadcast coverage of all the Rockets’ regular season and playoff games through to the 2021/2022 season. 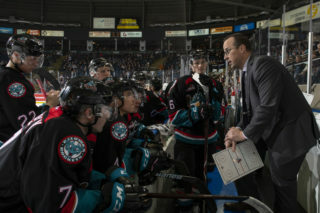 Veteran AM 1150 sportscaster Regan Bartel returns as the voice of the Rockets, marking 20 years of stellar play-by-play game coverage as well as his 25th year covering the Western Hockey League. 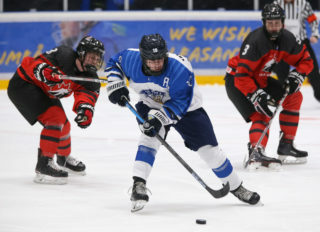 Games can be heard over the air on AM 1150in the Kelowna area and streaming at www.iheartradio.ca/am-1150. 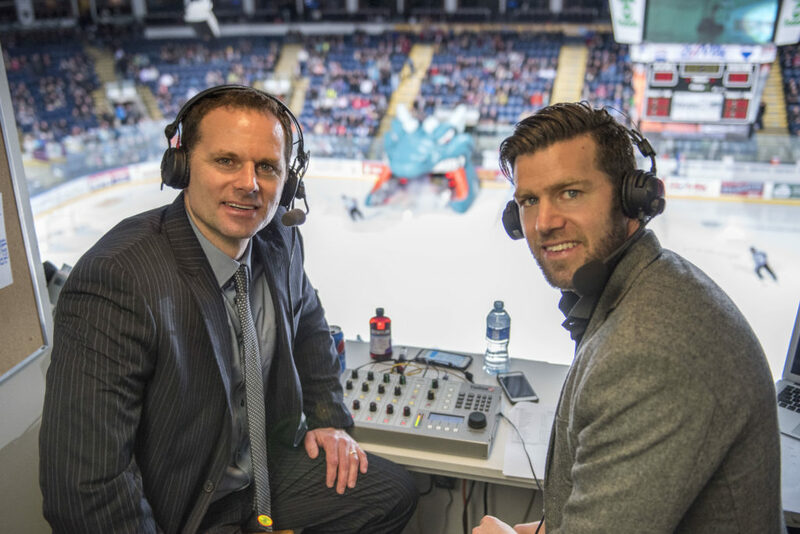 This agreement goes beyond the play-by-play of each game as AM 1150 continues to provide listeners with daily reports and up-to-the-minute coverage of the Kelowna Rockets. 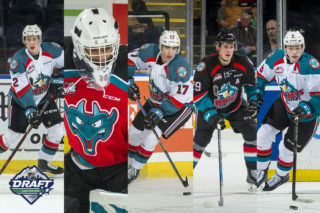 The Kelowna Rockets broadcasts join an impressive sports line-up on AM 1150 that includes the Vancouver Canucks, BC Lions, Okanagan Sun, and the Toronto Blue Jays. 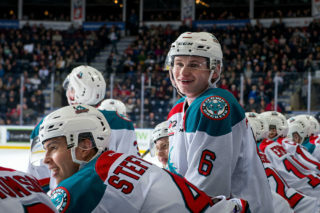 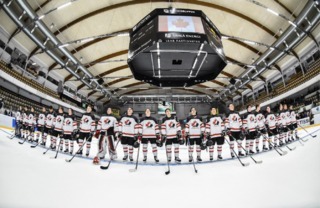 “We are looking forward to Regan Bartel and AM 1150 being with us as we make our way to the 2020 Memorial Cup presented by Kia, here in Kelowna May 22 – 31, 2020,” said Gavin Hamilton, Vice-President Business Development for the Kelowna Rockets Hockey Club.